This project is about more people with disability getting on Victorian Public Sector boards and committees. 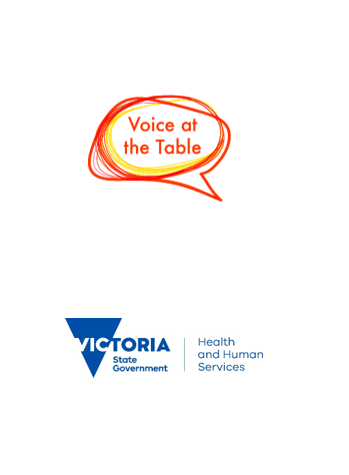 DHHS has invited us to work together with Leadership Victoria and the Disability Leadership Institute. We will all have different jobs. Governance means the rules about being in control of an organisation. Absolutely everyone: state disability plan 2017-2020 is the Victorian Government’s framework for creating a more inclusive Victoria for people with disability. Action 24 of Absolutely everyone is Voice and leadership. This seeks to provide opportunities for people with disability to lead and contribute to public debate and influence change. It is estimated that less than 1 per cent of people serving on Victorian public sector boards identify as having a disability. Given that 20 per cent of Victorians have a disability, this low level of representation is unacceptable. removing barriers and strengthening pathways for people with disability to apply for and successfully sustain board appointments. good governance, robust decision-making and higher productivity. The support of board secretariat staff and committee members in increasing representation of people with disability on Victorian public sector boards is essential. Professional development opportunities will be available from early 2019 for board secretariat staff within departments and members of Victorian public sector boards and committees. Topics will include taking a “whole of team” approach to appointments, finding the right person, and how to advertise in an inclusive way. This will provide targeted resources and guidance and support to chairs and committee members to run inclusive meetings. Victorian Government agencies have free and unlimited position advertising through the National Register of Disability Leaders until June 2019. The Register provides an advertising portal for Victorian public sector and not for profit boards wanting to recruit people with disability as board members. Fill in the short form at Find A Leader and they will take it from there. No payment is required for agencies with a @vic.gov.au address. Professional development for people with disability including coaching, courses and mentoring is also available. 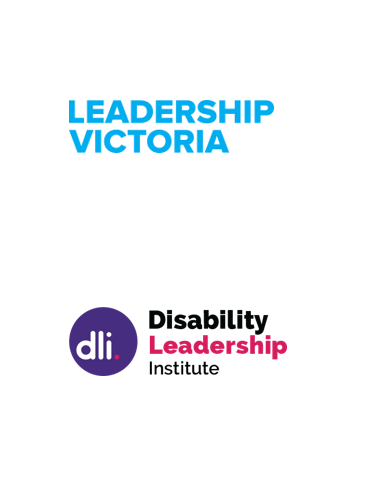 This will be provided through the Disability Leadership Institute and Leadership Victoria. Applying for board positions can be intimidating. Being the only person with disability in a board room can be tough, being the new person on the board can also be tough. If you’ve just been appointed to a Victorian Government board or committee we can help you to sustain that appointment. Get your board application right. Free coaching support to examine your application and resume. Just been appointed to a board? Disability Leadership Institute can offer several sessions of free Individual coaching for newly appointed board and committee members. For further information or to participate in the initiative contact the Office for Disability by phoning 1300 880 043 or email the Office for Disability .